A BISHOPSTON businesswoman has made it through to the finals of a prestigious national award. 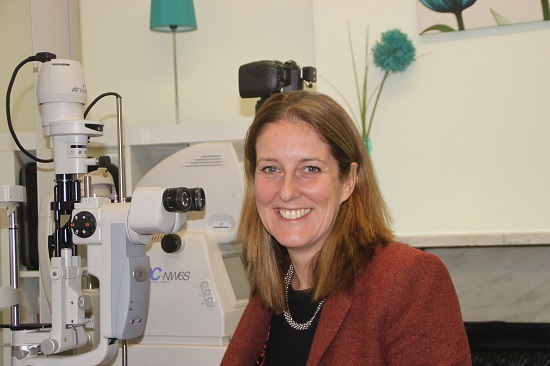 Lynne Fernandes, who runs three successful practices across Bristol and Nailsea – including in Gloucester Road – has been short-listed for 'Optometrist of the Year' in the Optician Awards 2015. The annual awards is run by Optician magazine, the leading journal for eye care professionals in the UK and the leading provider of continuing education and training for the profession. With 17 separate categories, the awards are designed to recognise and reward excellence, as well as honouring those who have made an outstanding contribution to eye care and retail optics. Lynne said: "I am absolutely delighted to make it through to the final of the Optician Awards 2015. “The organisers received more than 200 entries this year and the standards were exceptionally high. “It means so much to me, as it is recognition of my absolute commitment to my profession and my patients. Obviously I'm keeping everything crossed for 18 April, when the winners will be announced." The judges shortlisted the 'Optometrist of the Year' entrants who they felt demonstrated true commitment to patient care and who have made an effort to further the eye care of their patients and enhance their practice's reputation. Lynne has been practising in Bristol for more than 15 years and is passionate about helping patients obtain the best vision and eye health. 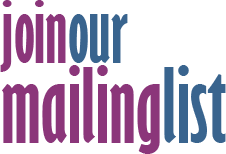 She puts high quality dispensing and clinical optometry at the heart of her business, and keeps up to date with the latest research, clinical information and eye wear. Lynne also promotes optometry at secondary school careers fairs and takes students on work experience. She organises primary school visits to her practices, to educate children, teachers and parents about the importance of looking after their vision and having regular eye examinations.